Frankly, it’s a miracle the long-awaited second-generation car made it to the forecourts. The idea of a replacement for the then-aging first-generation car had existed since 2003, going through a traditional naturally-aspirated rear-drive V6, to a front-engined V10 that was penned to come to market by 2010, to a naturally-aspirated V6 hybrid due in 2014, shod in a body very similar to the twin-turbo V6 hybrid we eventually got in 2016. 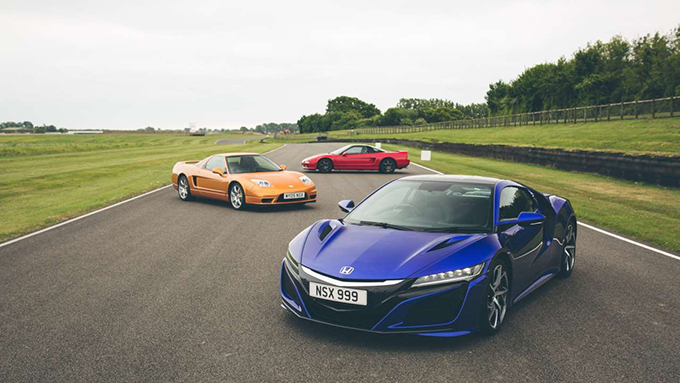 Like every high-performance Japanese car that’s come to market over the last ten years, the new NSX had a difficult birth and caused a great deal of debate. 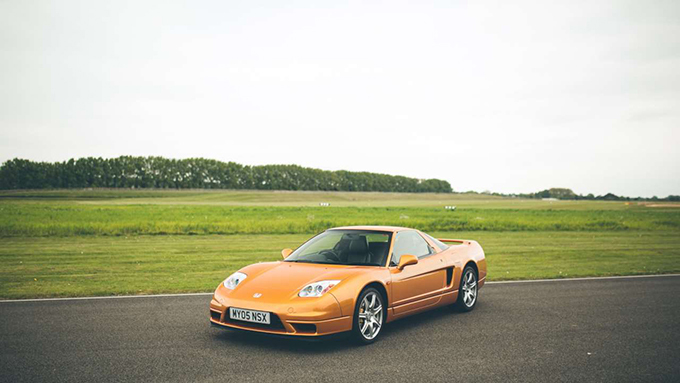 For what is arguably the least “analogue” supercar built to date, it seemed like a strange car to succeed the original NSX, but the cohesion and calibration of the four-wheel-drive and hybrid systems is purportedly sublime, and that’s not to mention the fact that the use of the system brings technology previously the reserve of seven-figure hypercars into attainable realms. It’s fair to say the new car lives up to both the legacy of the original, and the ethos of “New Sportscar eXperimental”. So what’s the point of all this? 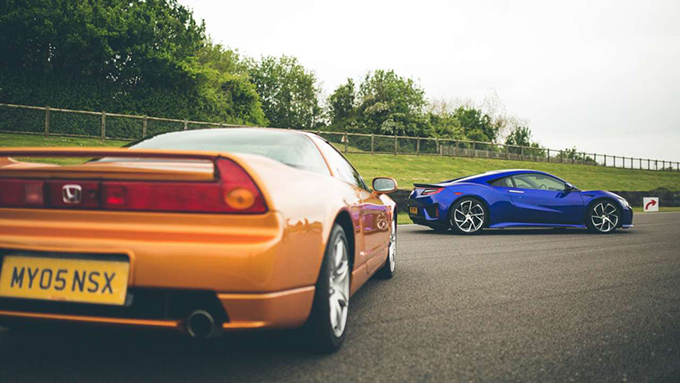 We had three significant moments in the story of the NSX present at Goodwood Road & Racing Breakfast Club Supercar Sunday, and we think the NSX is an important name to the genre, popping up to shake things up in ways that few others thought to do. 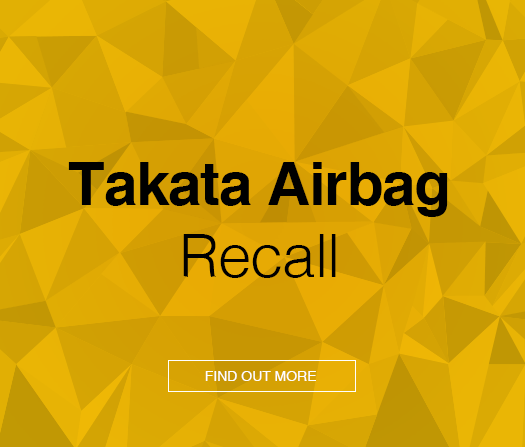 You could probably argue the car was strangled, especially towards the end of its life, by the Japanese manufacturer gentleman’s agreement (to which there were varying levels of adherence), that pegged the first gen’ car steadfastly to 276bhp. It’s not to all tastes either: That we cannot change. 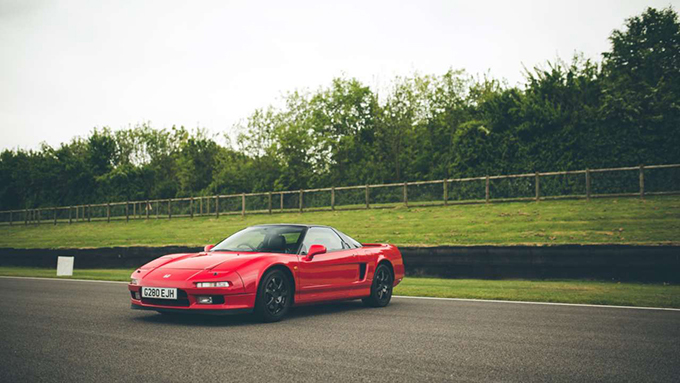 But we think the NSX deserves more recognition from all than perhaps at times it receives. Its chapter in the story of the supercar is assured, and its place on the grid at Goodwood Road & Racing Supercar Sunday was deserved.